Remember those creepy/brilliant-looking American Horror Story: Circus drawings that made their way around the internet last year? Apparently, they were on to something. 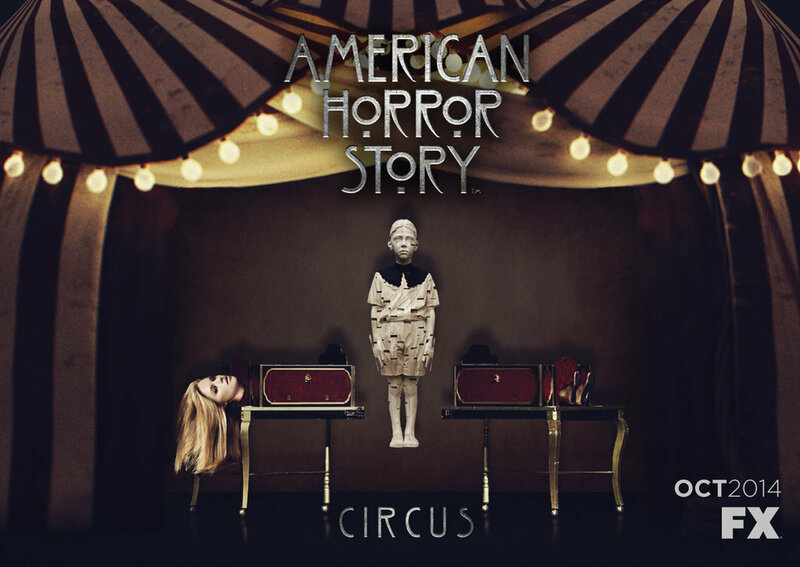 Creator Ryan Murphy already announced that Season 4 will take place in the 1950s, but this is the first official confirmation of the circus aspect — which was one of TVLine’s dream AHS premises. What say you to the now-confirmed setting for Season 4? Any title suggestions? Leave your thoughts in the comments section below.